Which young talent will light up the ABL this summer? · Who were last season's young guns to watch? When the U23 World Cup wraps up in Colombia in a few days a chunk of the Australian roster will return home to get ready for their Australian Baseball League campaign. They will be joined by exciting young prospects from the US, Japan, Taiwan and possibly beyond by the time each of the eight teams finalise their rosters for the 2018/19 season. Aoyagi is one of four Yokohama DeNA Baystars set to join Canberra throughout the 2018/19 ABL season. 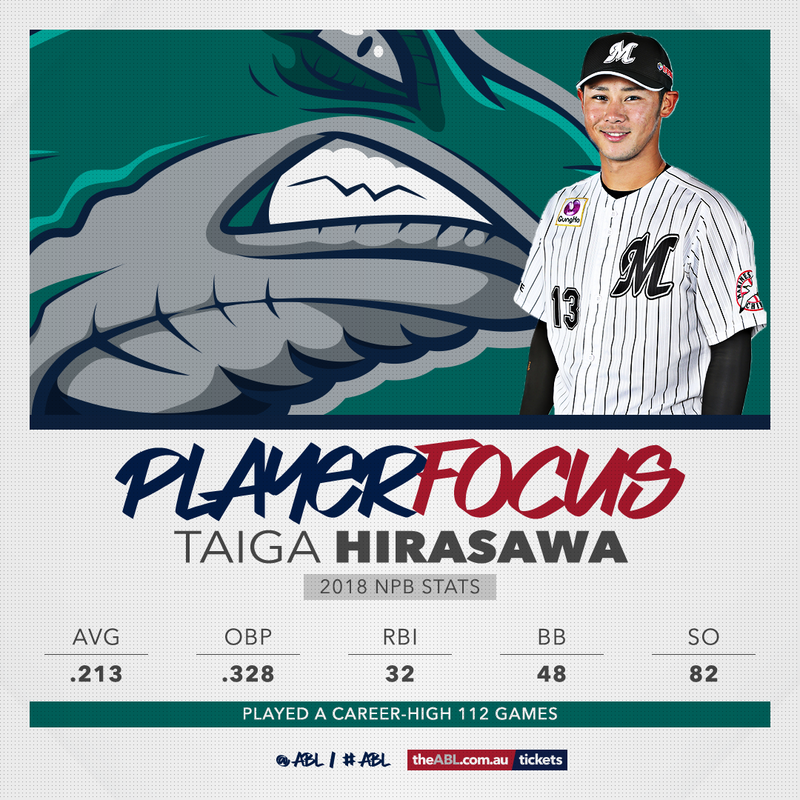 The 21-year-old outfielder is slated to spend the entire campaign with the Cavs as he pushes towards making his NPB debut. 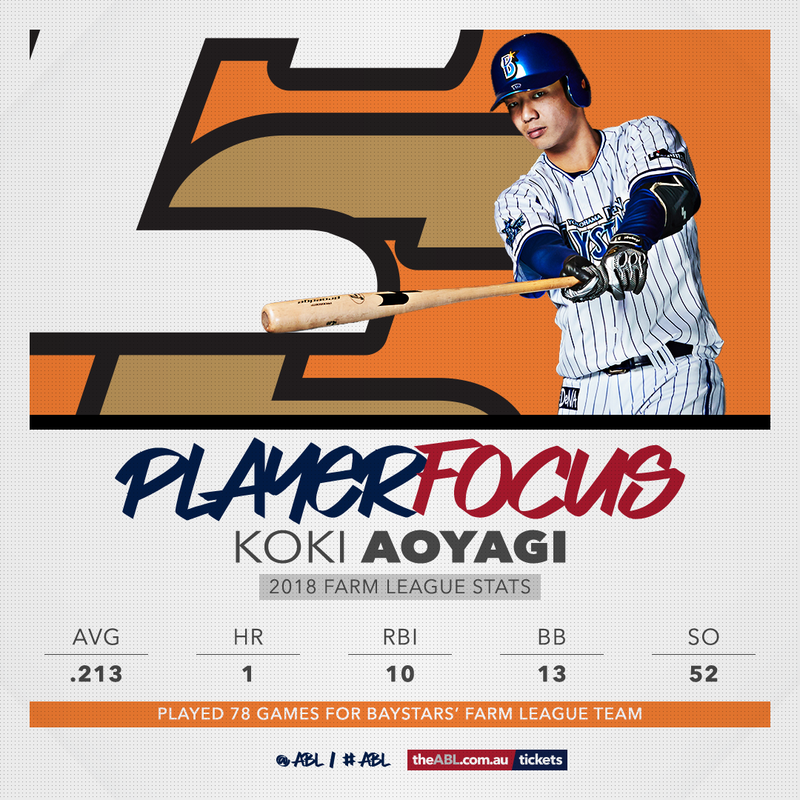 Aoyagi spent 2018 playing in the NPB Farm League with the Baystars, making 78 appearances. He hit .213 with an OBP of .271. Burt, a former MLB fourth-round draft pick, brings an impressive set of skills to Melbourne. 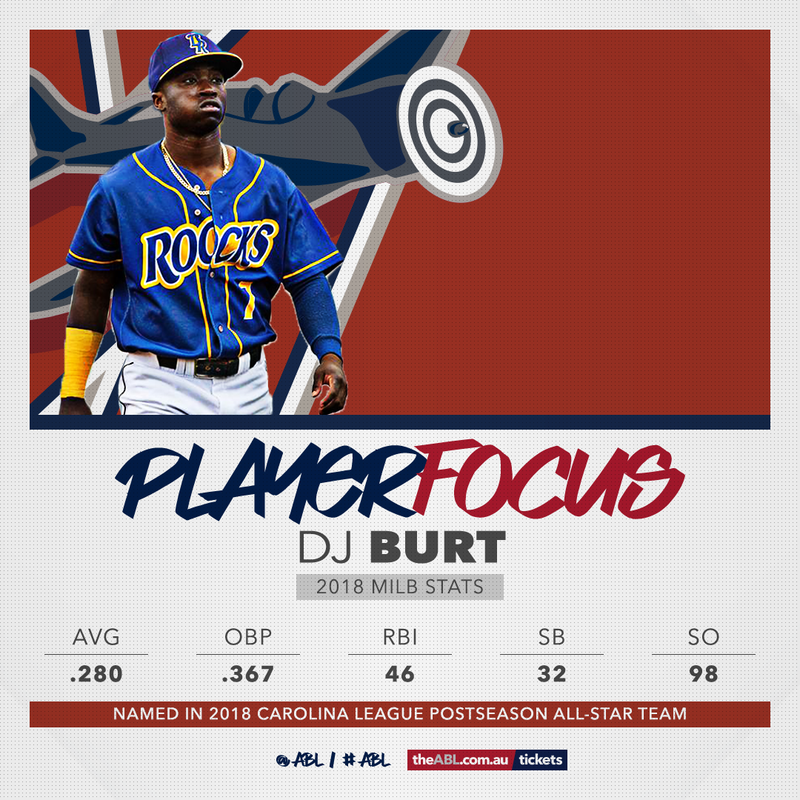 The 23-year-old Kansas City prospect is coming off a season that saw him named as a Carolina League mid-season and post-season All-Star. Burt hit .280 with 14 doubles, seven triples and three home runs. He drove in 46 runs and led the league with 32 stolen bases. Burt provides the Aces with a handy option at the top of their order. Glendinning linked up with Perth midway through last season and made an instant impact. The infielder, who turned 23 this month, hit .333 in 21 games. Glendinning drove in 17 runs and homered three times. Glendinning, a Perth native, was called up for Team Australia's series with Japan in March and is currently at the U23 World Cup. The Pittsburgh Pirates prospect also played 59 games during the MiLB season, averaging .268 with 29 RBIs. He looms as an integral part of the Heat's quest to improve on last season. Glogoski joins the Tuatara for their inaugural season on the back of a big 12 months. After making his ABL debut with Sydney last summer, the right-hander signed with the Philadelphia Phillies in January. He enjoyed an impressive first season in the US, compiling a 4-0 record and 2.31 ERA in 10 appearances (eight starts) at rookie-ball level. 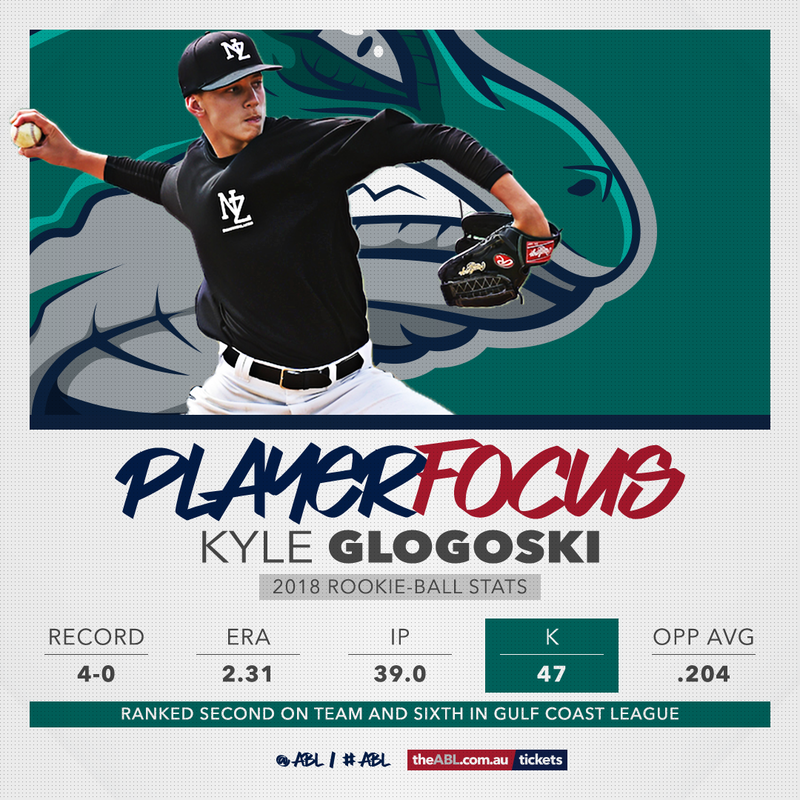 Glogoski's work-load will be limited, with the 19-year-old expected to throw up to 25 innings across the first half of the ABL season. Hirasawa was Chiba Lotte Marines' first draft pick at the 2015 NPB Draft. The highly-touted 20-year-old shortstop arrives in Auckland with an already impressive resume. He has accumulated 185 NPB games across the past three seasons, hitting .197 with 38 RBIs. During the 2018 NPB season, Hirasawa hit .213 with 96 total bases in 112 games. He will spend the first half of the season with the Tuatara. Mead, 18 today, was a shining light in an otherwise bleak season for Adelaide last summer. 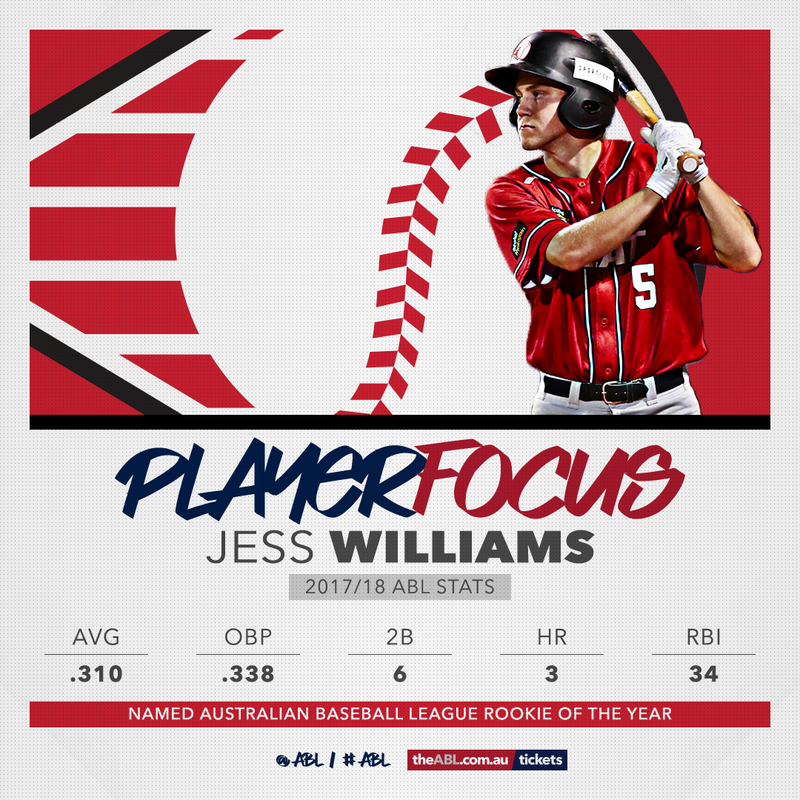 He made his ABL debut during the Bite's home opener and racked up 20 appearances in total, hitting .373 with seven RBIs and a home run. 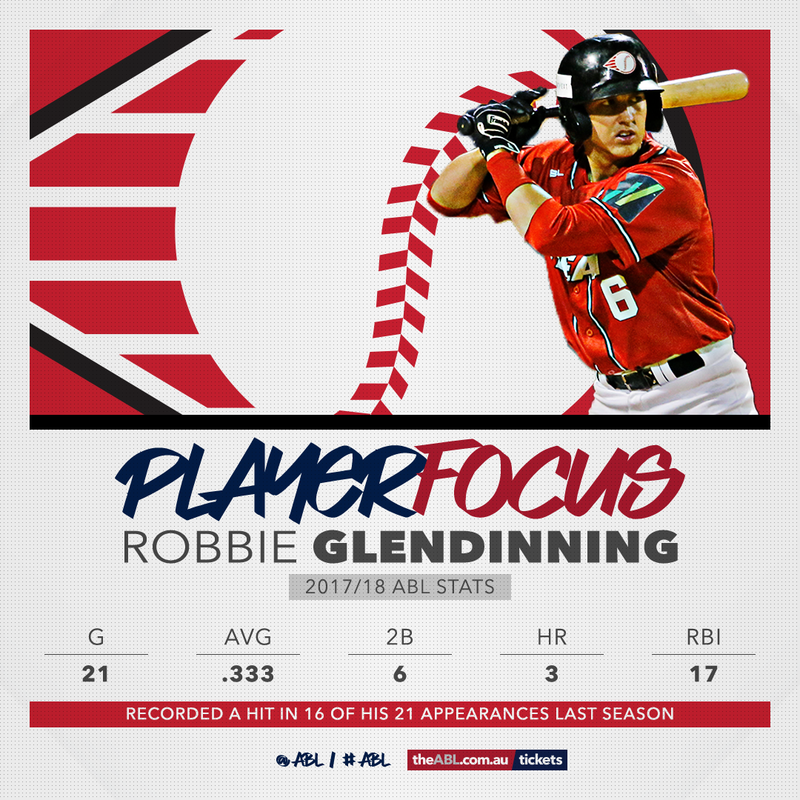 The infielder was rewarded for his impressive rookie season, signing a contract with the Philadelphia Phillies in April. He made a couple of appearances in the US and returns home keen to build last season's campaign. 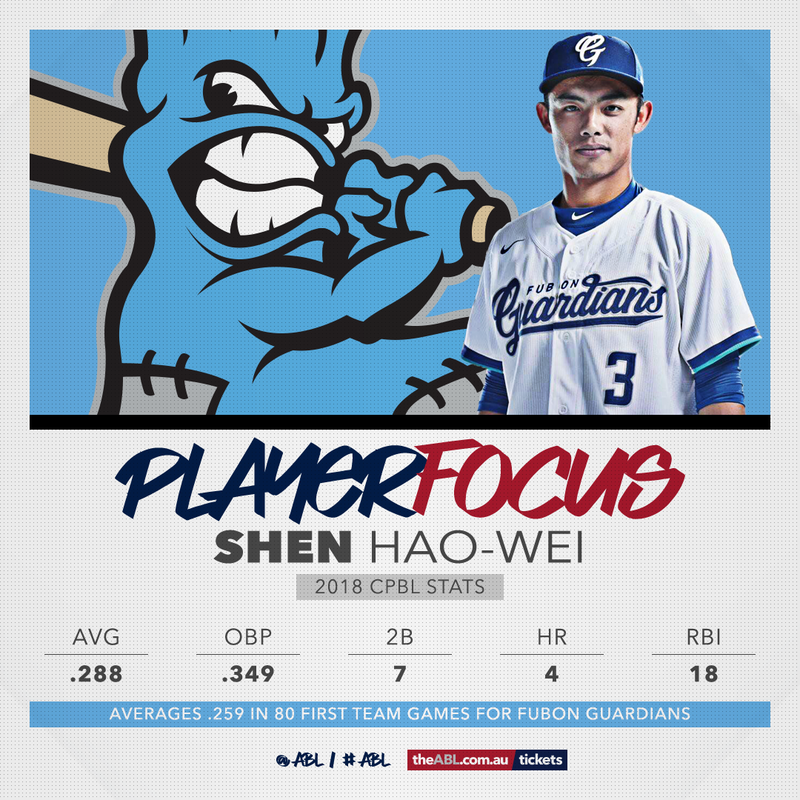 Shen, 21, joins Sydney's outfield from CPBL team Fubon Guardians. The former first round CPBL draft pick has spent time in Taiwan's top tier and has made a number of highlight reel worthy defensive plays. He is no slouch with the bat either, hitting .288 in 152 plate appearances this season. Shen hit four homers during 45 top-tier games in 2018 and drove in 18 runs. Shen will be hoping to put together a solid season and elevate himself from a back-up role to a starting role in the Guardians' outfield. Brisbane announced Thorpe - a former Melbourne pitcher - would be making an ABL return with the Bandits in July. Since then he has wrapped up a very successful MiLB season and was named Twins' Minor League Pitcher of the Year. The left-hander split time between Double-A and Triple-A, combining for an 8-7 record and 3.54 ERA in 26 games. He recorded 157 strikeouts and walked 36 over 129 2/3 innings. 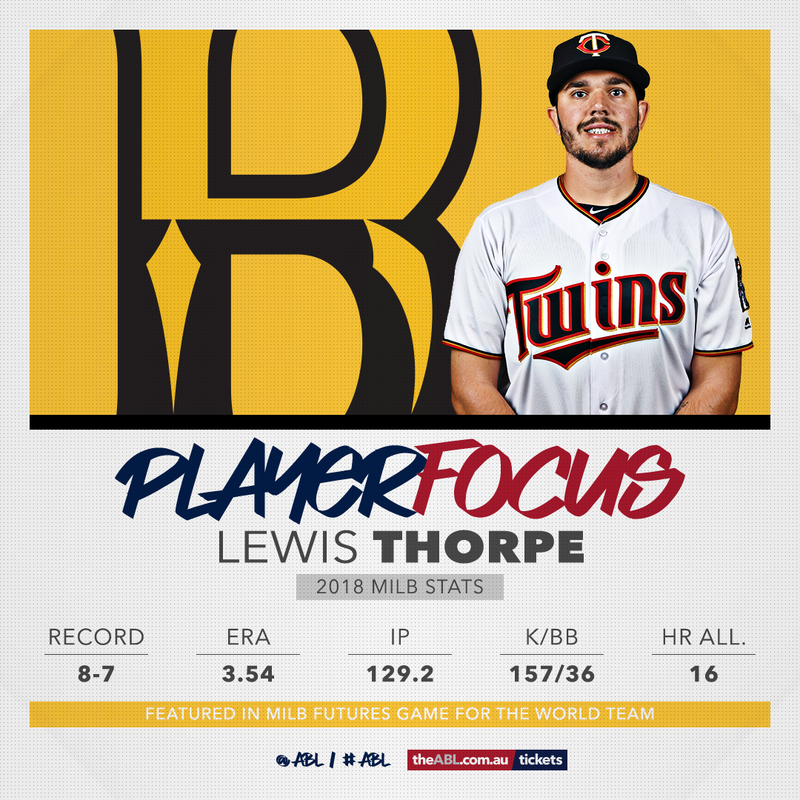 The heavy workload means Thorpe will have limitations applied by Minnesota, but if or when he gets onto the field he will be a bonus for Brisbane. 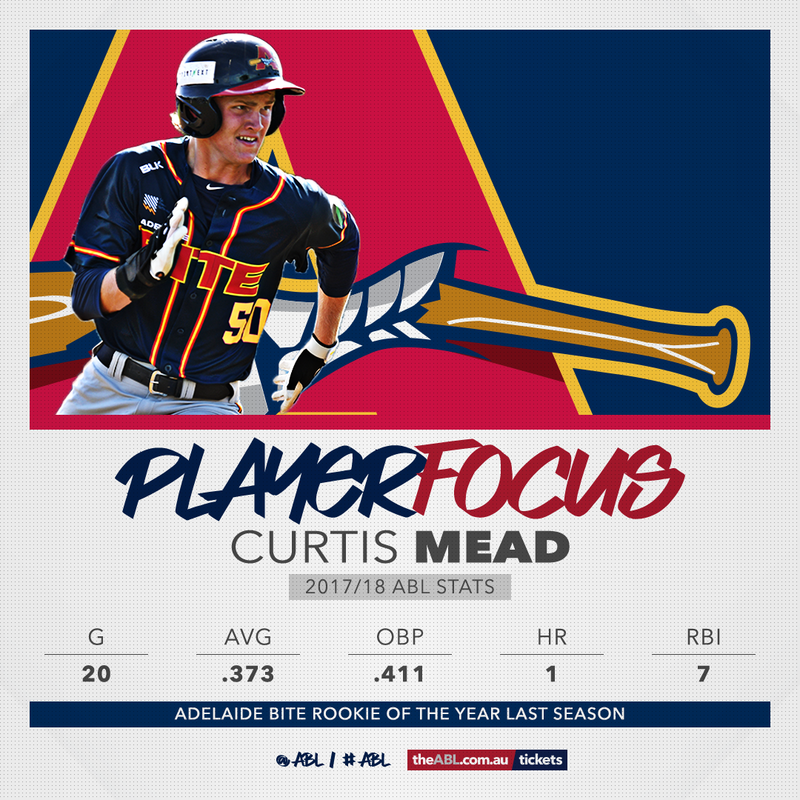 Last season's ABL Rookie of the Year is back for another season with Perth after making his MiLB debut during the offseason. Williams, 19, hit .310 with 34 RBIs (third on the Heat) and three home runs last season. The infielder then put together a solid Rookie-Ball campaign for the Milwaukee Brewers, averaging .270 with 22 RBIs in 39 games. Williams is currently in Colombia for Australia's U23 World Cup tilt. 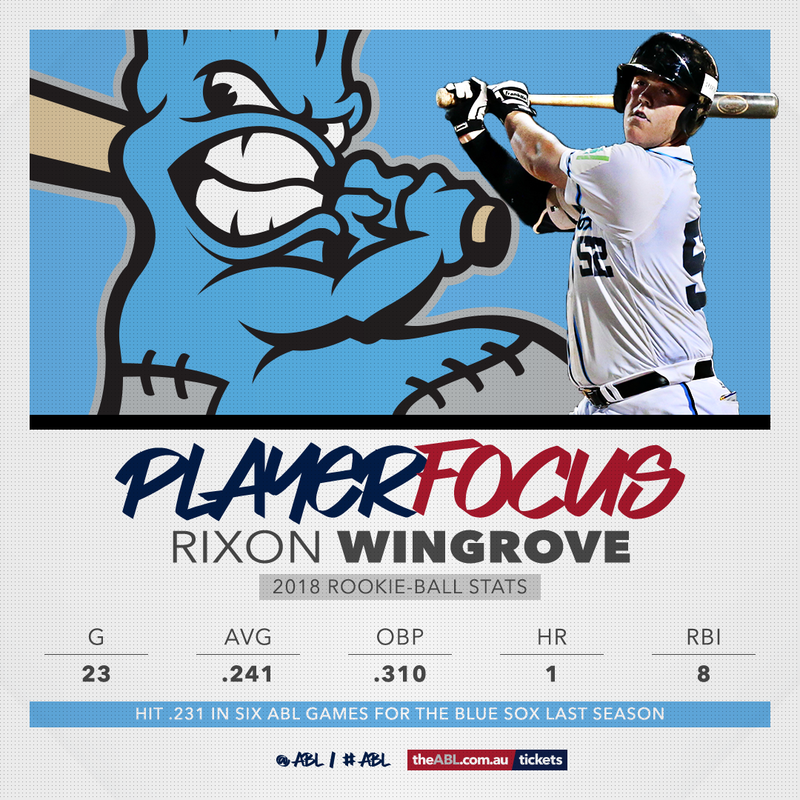 Wingrove made six appearances for Sydney last season and despite putting together a solid rookie-ball season in the US is no certainty to be a Blue Sox starter this summer. Sydney's infield stocks are loaded, leaving 18-year-old Wingrove with a battle on his hands. Wingrove hit .241 in 23 rookie-ball games after penning a deal with the Philadelphia Phillies in April. He went deep for the first time on August 17 as part of a four-RBI game. What do you think of our list? Which talent under 23 are you most excited about seeing in the ABL?